The Trillium, Gifford-McMahon cycle, cryogenic cold head is the heart of any cryopump system. The 350CS, 1020CS, and 1050CS cryogenic cold heads cover a wide range of refrigeration capacities, weight requirements, cool-down times, and cryogenic applications. Their proven reliable and industry-standard, single or dual stage, design allows for seamless integration and maintenance. Flexible Configuration: Cryo-Plex cryogenic cold heads meet a multitude of cryogenic requirements and demands across varying industries. 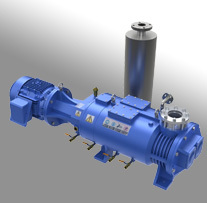 Apply Cryo- Plex cold heads to an existing system, or in conjunction with the Oxford Instruments Austin line of cryopumps and closed-cycle helium compressors. 350CS Compact 20/5 GM: The 350CS is a compact single or dual stage cryogenic cold head designed specifically to support a wide range unique research and production applications. The 350CS is suitable for satellite communication stations, Astronomy, low noise microwave amplifiers, materials research, spectroscopy and for cooling superconductors. 1020CS High Capacity 35/12 GM: The 1020CS is a dedicated dual stage high capacity cryogenic cold head. The 1020CS is suitable for applications where a higher heat load is present at both 77K and 20K. 1050CS High Capacity 65/7 GM: The 1050CS is the highest capacity cryogenic cold head available in both dual and single stage models. The 1050CS is suitable for high heat load applications where a high radiated heat load is present (larger vessels or large radiated heat shield surface area). 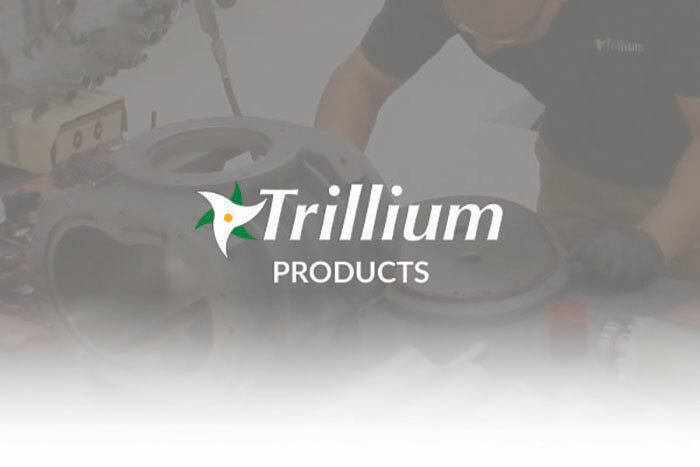 Quality Manufacturing: Trillium US Inc. is committed to providing quality products that reliably meet the demanding requirements of our customers’ applications. We take a personal approach to ensure complete customer satisfaction. Our Austin, Texas based manufacturing facility has been ISO 9001 certified for more than fifteen years. * Single stage available upon request. Cooldown time is calculated with no load. For each pound (0.45 kg) at cold end, cool down time increases 25 minutes.